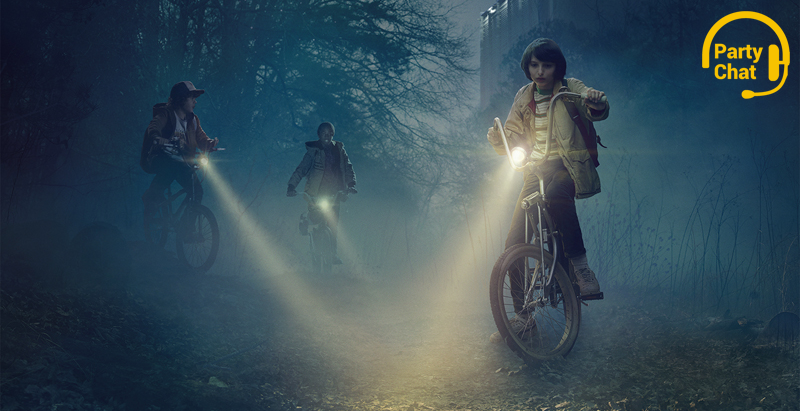 Netflix’s Stranger Things: style over substance, but still a lot of fun. What it is: The streaming network’s latest bingeworthy series, a nostalgia-fest that piles a dozen Stephen King homages on top of a dozen more tributes to 1980s Spielberg, then bonks them together like action figures. What I’ve watched: Watched all eight episodes over the weekend with a break to sleep in between. Is it good? Sure! It’s plenty of fun. Quick thoughts: Winona Ryder is great in a kinda thankless role. The soundtrack actually didn’t do much for me. 8 episodes was a good length. Dustin was my favorite character. (Team Dustin!) The blunt-force approach to my nostalgia buttons was borderline indecorous—I sure haven’t thought about my old Realistic walkie-talkies in a decade or two—but I enjoyed it overall.